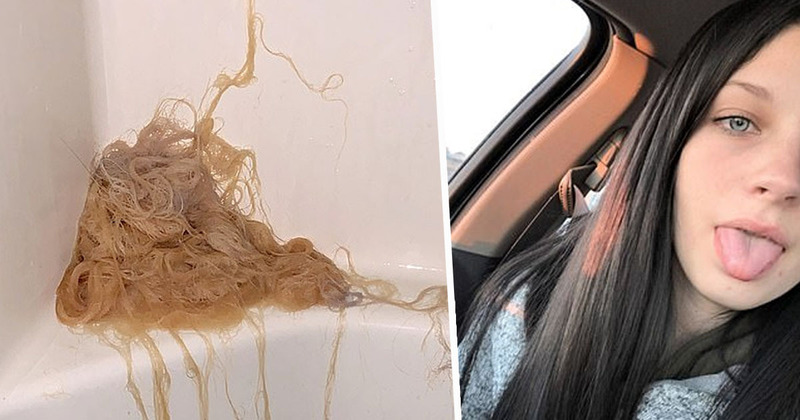 A teenager was left horrified after her hair fell out in massive chunks following an attempt to bleach it at home. 19-year-old Josie Laro, from North Dakota, was bored of her dark brown locks and decided to go blonde. Buying a bottle of SalonCare Prism Lights bleach, which usually costs around $3.99, Josie applied it to her hair in the hope of achieving the golden locks she desired. Having bleached her hair twice in the past without encountering any issues, Josie felt both confident and experienced, but this time it didn’t go smoothly. 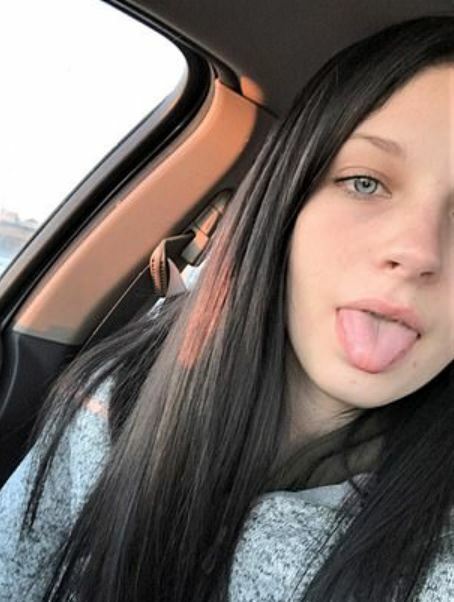 It is not clear whether the teenager followed the packet’s instructions and carried out an allergy test 24 hours before applying the bleach. Within 20 minutes into the process, Josie realised something was wrong when she felt an intense burning sensation on her scalp. As the certified nursing assistant took her shower cap off, she was hit with the smell of burning hair, jumping into the shower to wash the chemicals out. 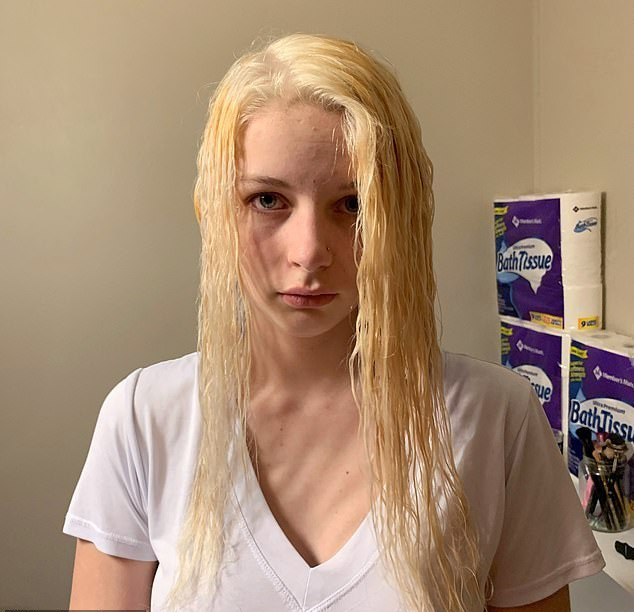 Running her fingers through her locks, Josie watched as chunks fell to the shower floor, leaving her with short, severely damaged, discoloured and uneven hair. Josie couldn’t believe what had happened, and is still unsure what caused the hair to fall out. I used the same bleach and developers that I had before. I never expected anything to go wrong. But as I ran my fingers through my hair, clumps started falling out and it just didn’t stop. I kept screaming ‘oh my god, oh no!’. It was really traumatic, and I was freaking out. 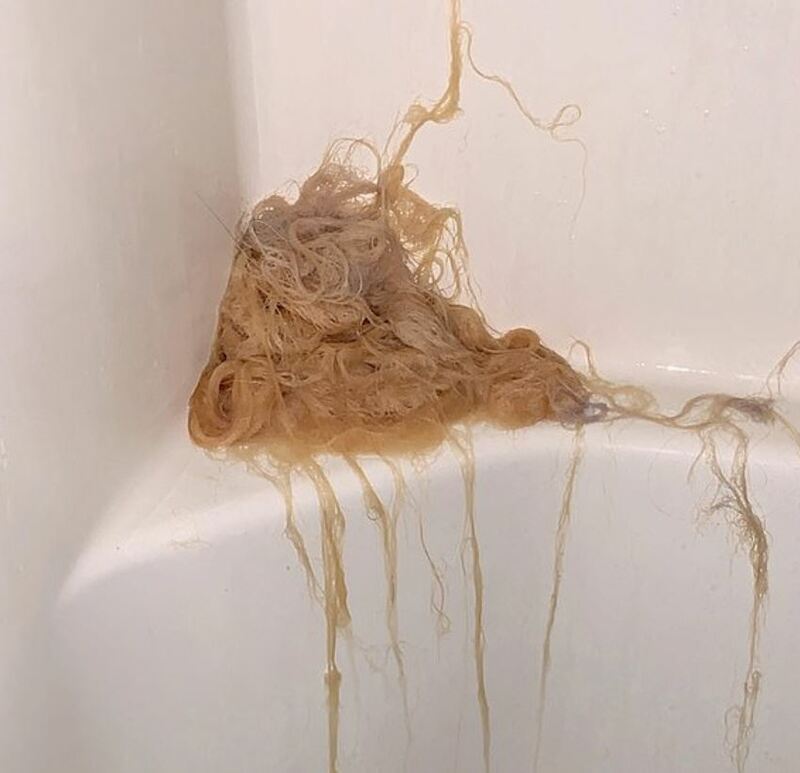 It looked like a huge pile of spaghetti or noodles in the shower. I felt so sick, it was like something from a horror movie. All their hair on the back side of my head fell off, but the front was the same, so it was all uneven. I was just in a state of shock. Seeing your hair fall out in front of your eyes is just horrific. The teenager spent the next three days at home in tears unsure what to do. Josie then decided to reach out for help online, posting about her experience in a beauty group on Facebook. A local hairdresser responded to the call and managed to resurrect the teenager’s hair after five hours of hard work. Josie has learnt her lesson though, and vows never to bleach her hair at home again.